There were Yay and Nay if Genelia D’Souza was preganant with her second child. Well, we spotted her at Lower Parel Pheonix Mall with her baby bump which was hard to hide. 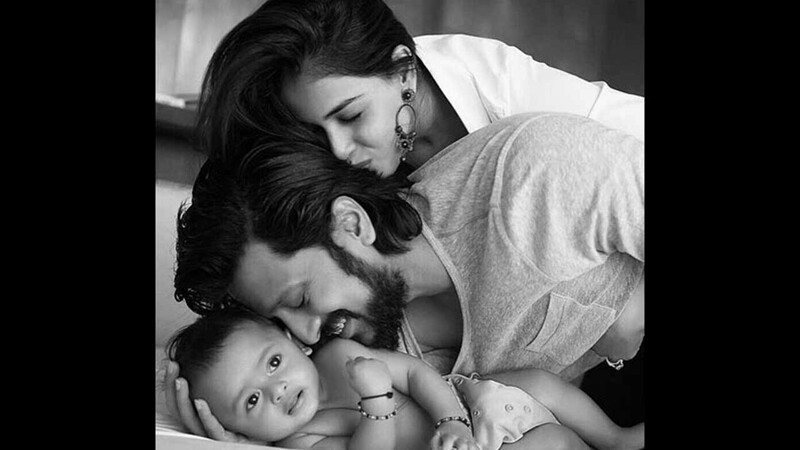 The actor-couple welcomed their first child, Riaan Riteish Deshmukh, in November 2014. Looks like Riaan Deshmukh will soon have a sibling to play and fight with. First rumors about Genelia’s pregnancy came into the lime light when Genelia d’Souza put a hold on all the projects that she had signed. Genelia was all set to make a come back in Bollywood after this long break, but her pregnancy has put hold on all assignments and she is enjoying her motherhood. 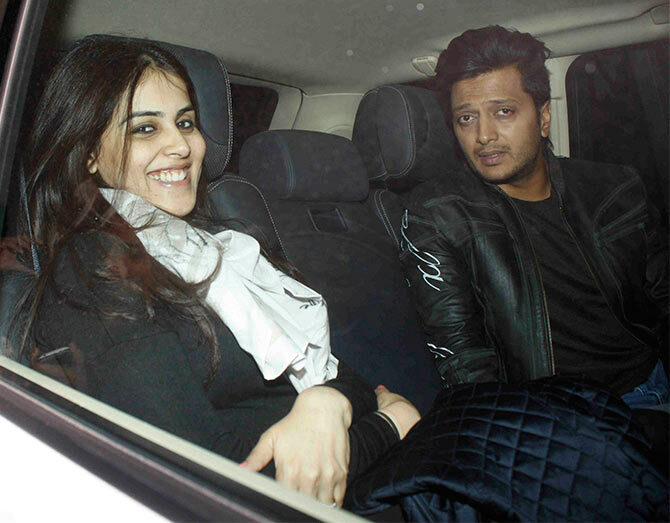 Then recently, there were pics captured outside the restaurant with Farah Khan accompanying Riteish Deshmukh and Genelia D’Souza where the camera captured the trio. 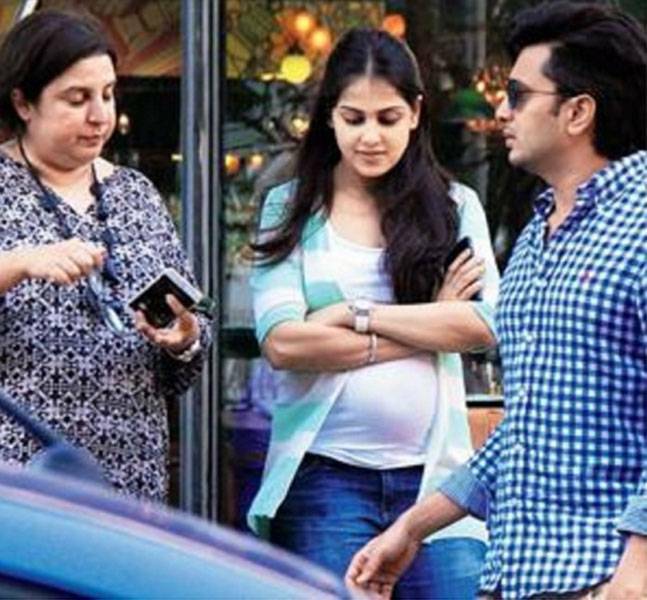 Genelia is clearly spotted with her baby bump . We wish the couple many congratulations for their second bundle of joy and parenthood. Previous : It’s Big B to Replace Aamir Khan as “Incredible India” Ambassador? Next : 7 Bollywood Brides-Style Who Left Us In Awe!